The summer is here which also means the sun is out to play. It may be warmer but the season also exudes a brighter ambiance for the most glorious wedding of the year. 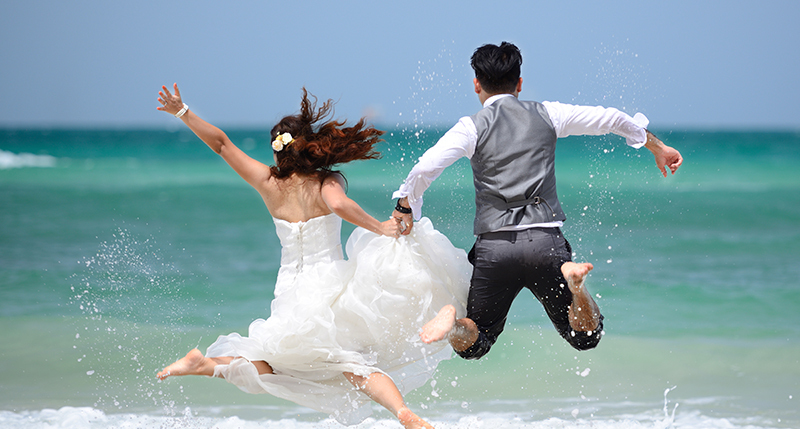 Here are some ideas that will help you create a wonderful summer wedding memories. 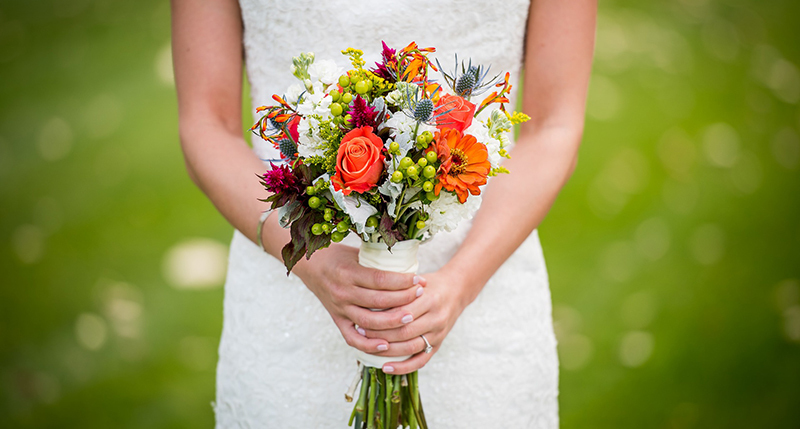 Summer means less rainy days, making it the perfect time to hold an outdoor wedding ceremony. 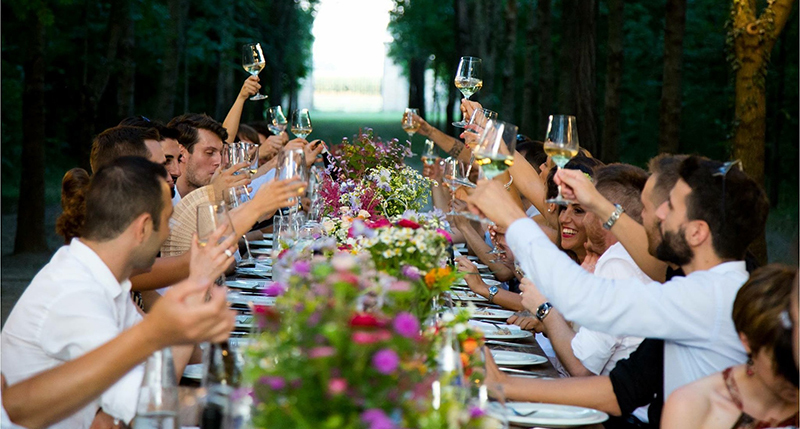 The sun and warmth will naturally make your guests happier especially when the bride won’t have to worry about unplanned weather disruptions. 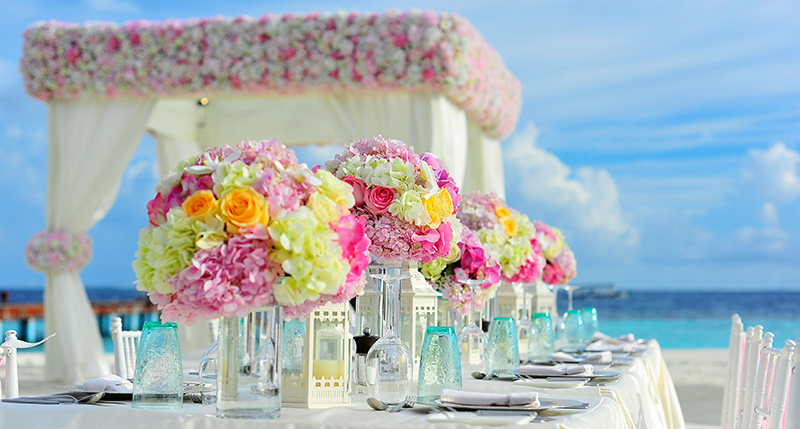 Take advantage of Mother Nature as your beautiful wedding setting that will sure to make jaws drop. The outdoor is also your playground to do some stunning wedding photography. Plus you’ll have bigger space for more fun after-party activities. As a precaution, it is highly encouraged to have a back-up plan if an unexpected rain should happen on your big day. Love bright and vivid colours? This is your opportunity to express your adoration for these hues, by making them your wedding colour palette in your summer wedding. It’s your moment to be brave with colours and give your photos a bit of a pop! 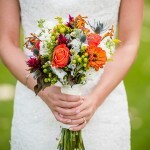 Besides the perfect wedding dress, all eyes are on the bride’s bouquet. Bonus point: It’ll also give your photographer an idyllic charm to shoot and definitely a wonderful remembrance for you. There are people who come and go in your life. Then there are those who come and stay, got your back and ready to stand by you – including your big day. 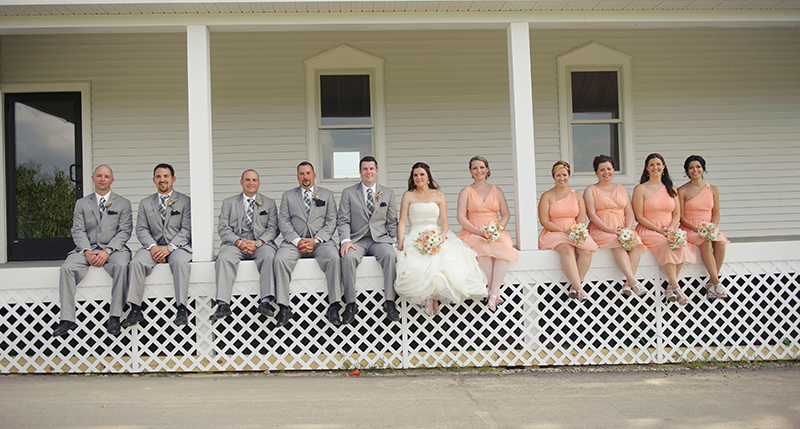 Your bridesmaids and groomsmen are those people. 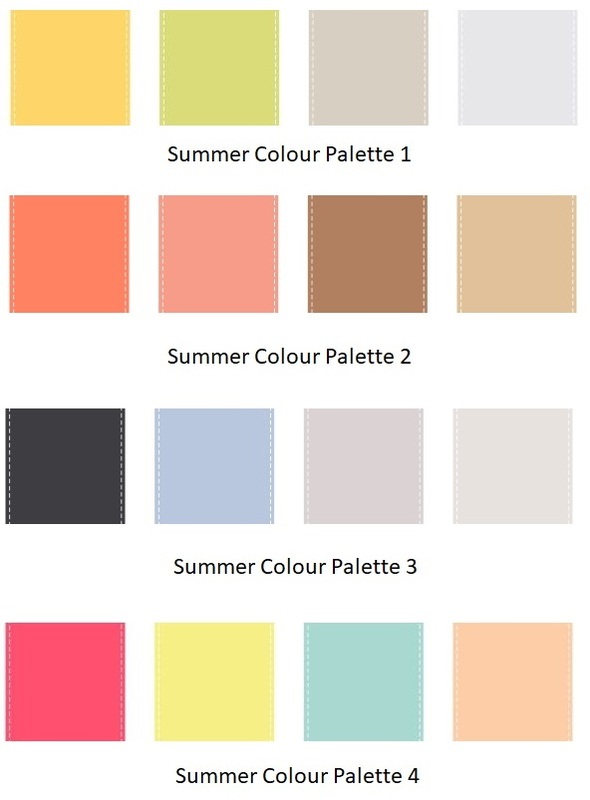 Get them to dress up in matching summer colours that will also go along with your wedding theme. Don’t forget to take lots of quirky and funny photo you could reminisce together in the future! 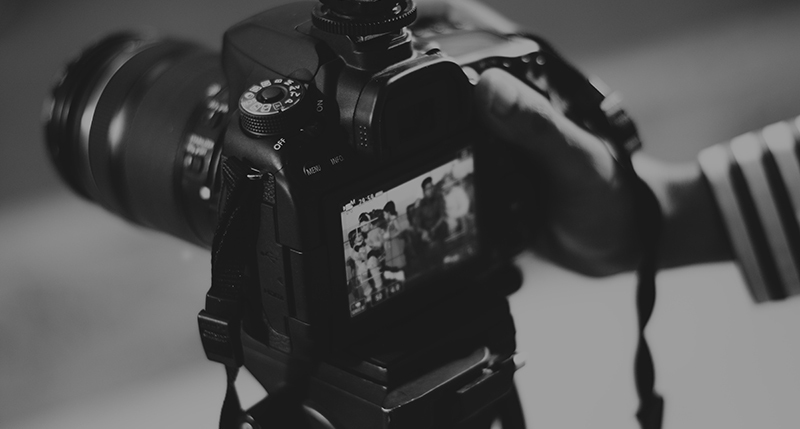 To relive your wedding day for many years to come, get professional photographers who can do that for you. 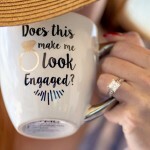 They’re the ones who turn every little moment in your wedding into heartwarming and meaningful memories (including your wedding decor and table setting!). 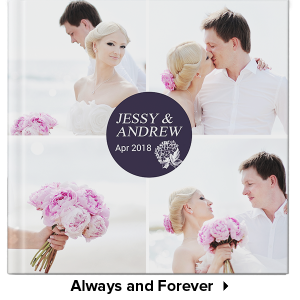 With the remarkable photographs taken, get them printed into a book that works as an album for your guests to look through. 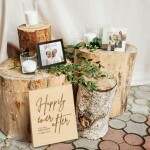 And finally, don’t let your guests leave without expressing their love and happiness in a guestbook. 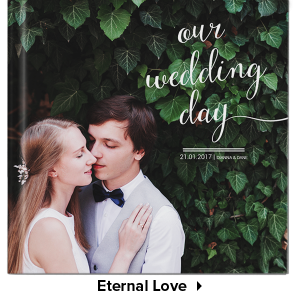 Get yours personalised with photos of the both of you, surrounded by your favourite love quotes or just about anything you like.